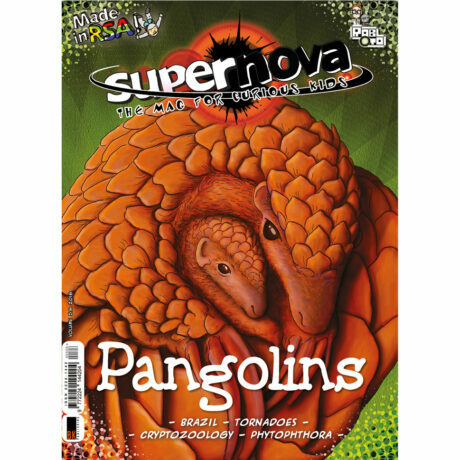 View cart “Supernova 3.6” has been added to your cart. I can’t believe Supernova is nearly five years old! This issue, we say a fond farewell to Africa as I head off to explore Asia in September. Al can’t wait to experiment with all the delicious Asian flavours in the office kitchen. This issue though, we’re enjoying a wholesome mielie bread recipe I brought back from Swaziland. Yum! 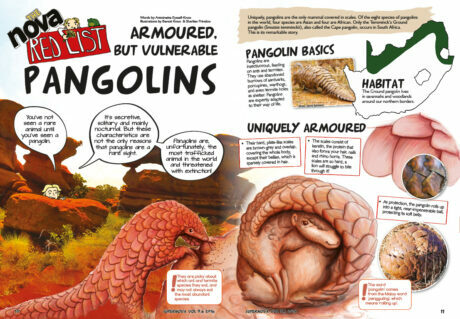 Ant, our eco expert, chats to us about some of the cutest creatures I’ve ever seen: pangolins. They look like mini dinosaurs to me, with all their scales. They’re highly endangered. Please sign the online petition that Ant mentions to help save these beautiful creatures. We did! 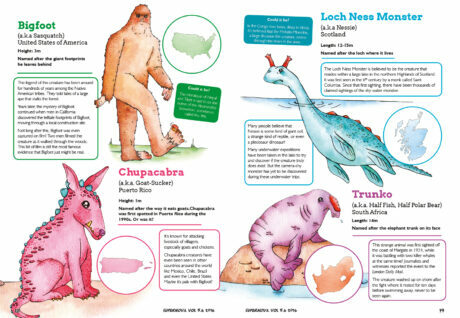 We also check out not so cute creatures: cryptids! 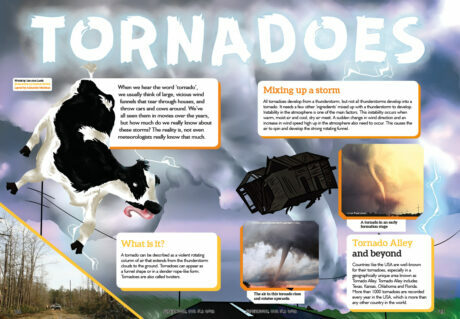 We chase tornadoes (did you see the tornadoes in the Magaliesburg and the East Rand? ), explore Brazil (we can’t wait for the Olympic Games!) and chat to Joey about Phytophthora (what? How do you even say that?). Find out more in this issue!